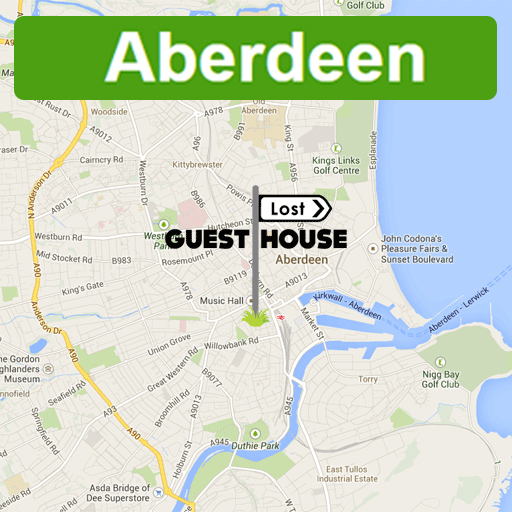 Welcome to the Lost Guest Houses - modern city centre B&Bs, only a few minutes' walk from the shops, bars and restaurants in the city centres of Aberdeen, Peterhead & Stirling. We offer cheap accommodation, from small standard single rooms to large deluxe family rooms with en-suite showers and large flat screen TVs. 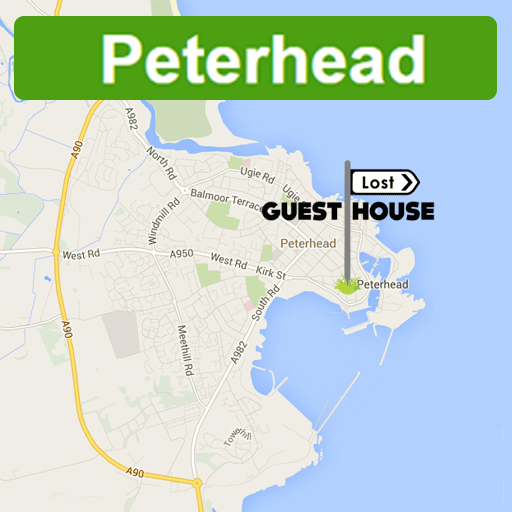 Our room keys also open the front door, giving you the freedom to come and go as you please, just like a hotel. We're pet-friendly, with excellent free Wi-Fi, breakfast and all rooms have flat-screen TVs and tea & coffee making facilities. Rates include VAT, so you may be able to reclaim the 20%!